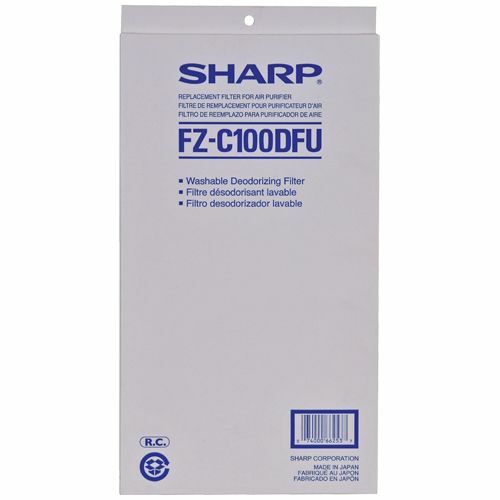 Sharp FZ-C100DFU (FZC100DFU) Filter Kit is Original OEM Sharp Filter. 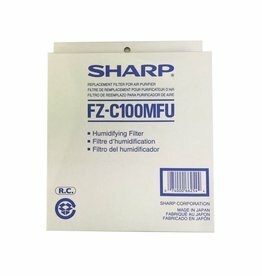 Sharp FZ-C100DFU Filter Kit fits Sharp KCC100U, KC850U. Carbon filter traps household chemicals, odors and cigarette smoke. 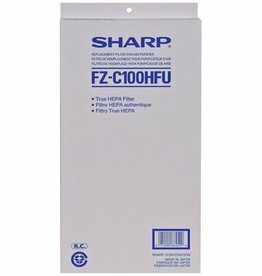 Sharp FZ-C100DFU Carbon filter's lifetime - 2 + Years. 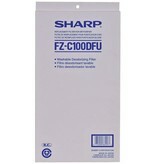 Replace Sharp FZ-C100DFU Carbon filter when the Filter Change monitor light comes on.